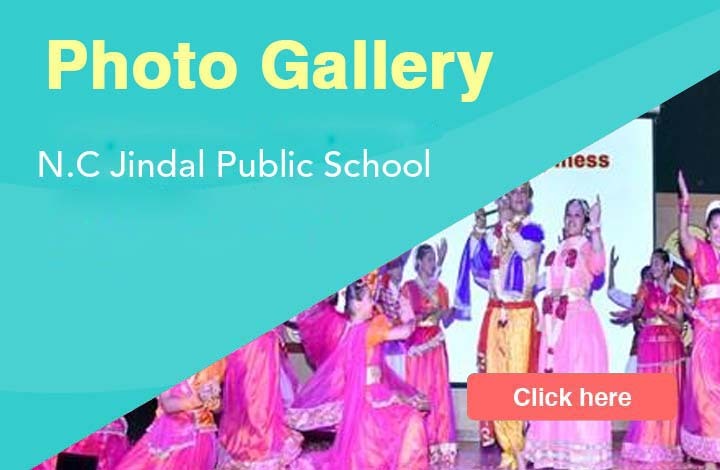 The most coveted “NATIONAL AWARD TO TEACHERS- 2016” was conferred on Mrs. Namita Sharma, Vice Principal of N.C Jindal Public School, Punjabi Bagh (W), New Delhi -110026 by Hon’ble Vice President of India, Shri Venkaiah Naidu, on the auspicious occasion of Teachers’ Day i.e. 5th September 2017 at Vigyan Bhawan, Delhi, in the gracious presence of Sh. 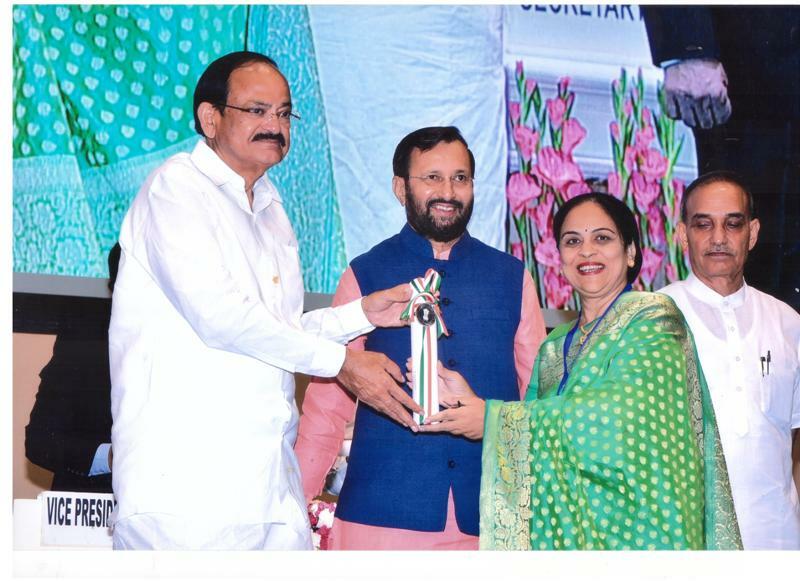 Prakash Javadekar, Union Minister of Human Resource Development and Dr. Satyapal Singh, Minister of State for Human Resource Development, in recognition of her undying passion and outstanding contribution in the field of education. The school congratulates her on her stupendous achievement!